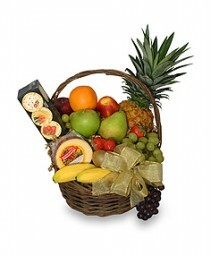 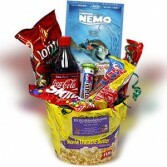 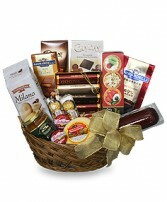 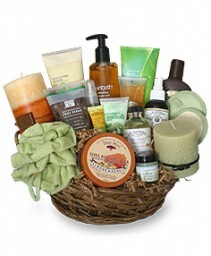 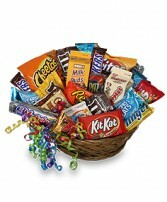 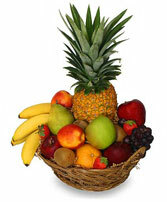 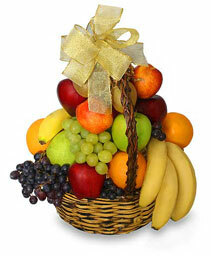 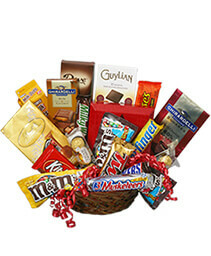 Movie Night Basket makes a great birthday, Christmas or just anytime gift. 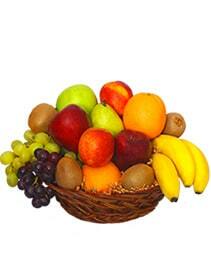 Movie can be changed to whatever you would like (put in special instructions). 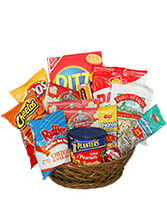 Also has popcorn, chocolates, movie,chips and more.